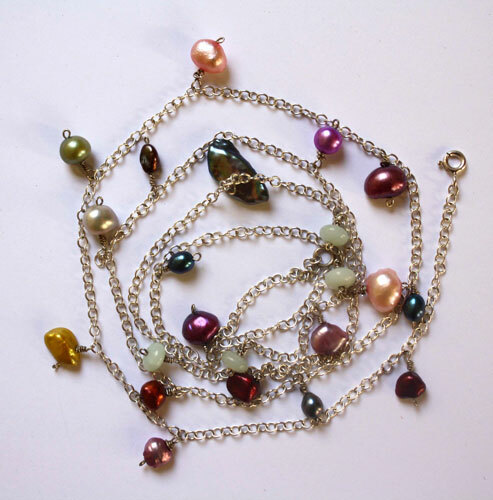 Here you will find a gathering of freshwater pearls with shiny colors. 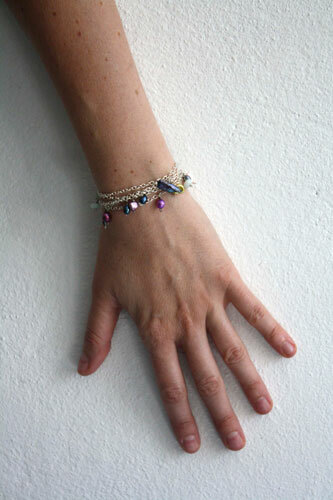 It will be a statement piece around your neck or your wrist. 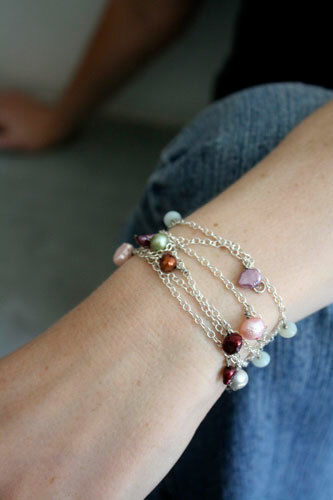 I added some amazonite pearls that come to balance the profusion of multicolor beads. These pearls are A or AA grade. This is a high quality piece of jewel. 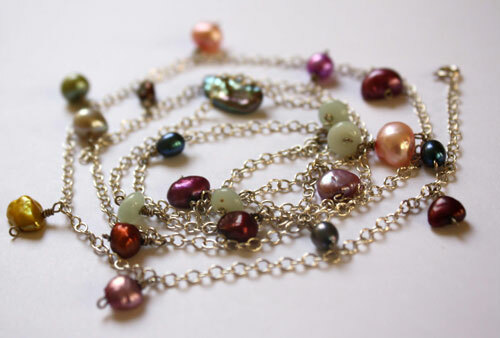 It is composed of a thin sterling silver chain and of colorful freshwater pearls and amazonite beads. 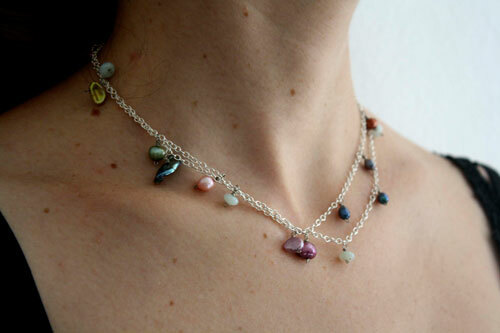 Tag: sterling silver anklet, anklet, necklace, freshwater pearl, amazonite, pink, purple, yellow, blue, green, natural, shell, handcraft, feminine, delicate, unique gift, modern, ethnic, ecology, sky, elegant, discrete.